Sales Leader For The Month Of May 2016 - Michelle Elsesser! Sales Leader For March 2016 - Erin Humphrey! 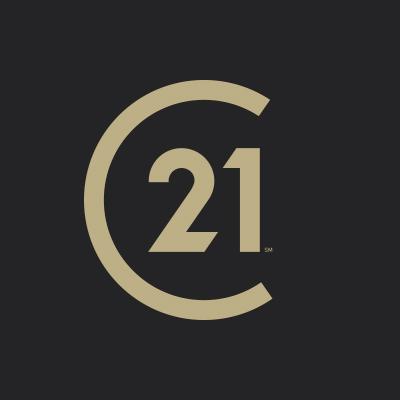 Century 21 East Lake Celebrates 25 Years of Service!